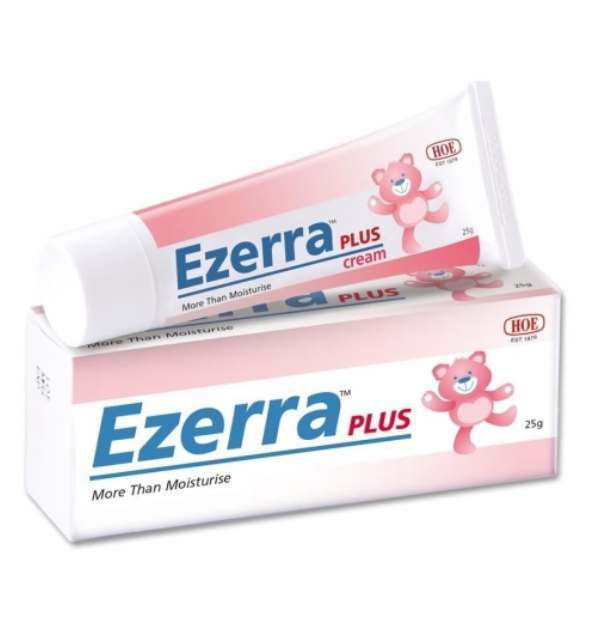 Fill in your information to redeem your free Ezerra Plus 10g sample.Samples will be delivered within 7 days to Peninsular Malaysia and 14 days to Sabah & Sarawak. Please note, due to Hari Raya Celebrations, your delivery may be delayed. Please be patient. We will try our best to get your sample to you as soon as possible.Strictly 1 per household. Multiple entries will be deleted. Find out more at Ezerra.